Digital Marketing Experts always ready to adopt latest opportunities, to face difficulties, to explore discoveries in a very early stage (Right Time). Successful Professionals Connects Right People time to time and always building a strong Business Network of Like Minded People. Successful Business persons always Implement Right Strategies (they always applying various strategies) to get Success. Successful Marketing professionals always searching Right Places to Promote their Businesses. Your Personal Blog will help you to Build your Personal Brand on Digital Neighborhood. Your Friends Network will help you to Engage with Like Minded People. Build Strong and Bigger Business Network of Like Minded People. # 4 Integrate your Blog with your Social & Professional Networks with the Help of RSS feeds. Now when you post on your Blog that time your social and Business Network will get that Updates with short URL of your Each Blog Post. # 1 Single Point Content / Knowledge / Updates Sharing on your Blog and your Blog will help you to Update your Social, Business & Micro-blogging Networks same time. # 2 Save your Valuable Time. # 3 Update your Social and Business Network as per your Suitable Time. 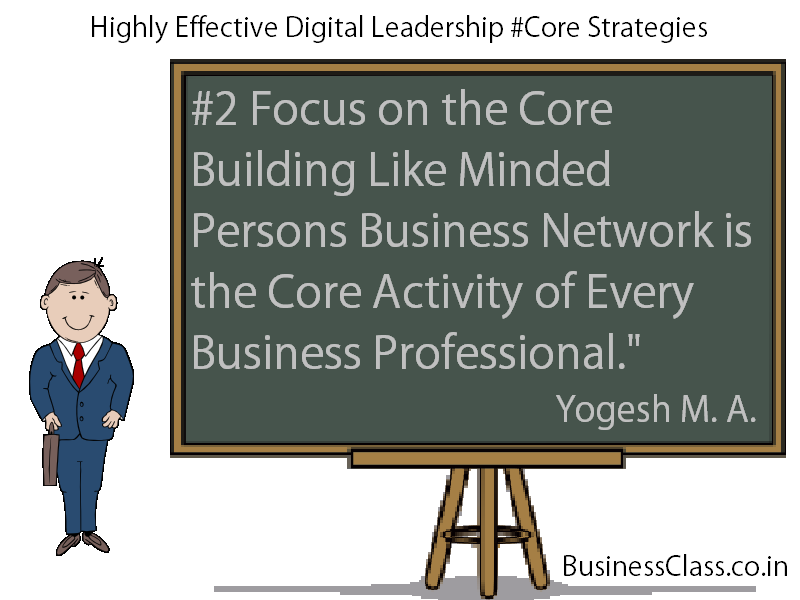 # 4 You can Focus on Building Strong, Bigger & Better Business Network. You can Participate in our Digital Personal Branding Blogging Workshop to Learn above Digital Personal Branding Strategy. This Strategy is very useful for Busy Sales & Marketing Professionals from Various Industries. We are now organize our workshop in Mumbai and soon planning to organize in Pune, Delhi, Noida, Gurgaon, Chennai, Hyderabad, Bangalore, Mysore, Kolkata and many other Indian cities. If you take action and adopt CHANGE." FAQ by Busy Executives - How to Schedule my Social Media Updates, My Tweets, My blog posts on various social media sites? 5 Keys to Leverage Social media time management Strategy & update your various social media sites as per your schedule date & time. 1. http://www.postcron.com - Social media Time management. Key Benefits - Publish your social updates as per your suitable date & time on your Facebook newsfeed, your Facebook Pages & your Twitter. 2. http://www.blogger.com - Blogging Time Management. Key Benefits - You can create a schedule for your blog post & publish it as per your suitable Date & Time. 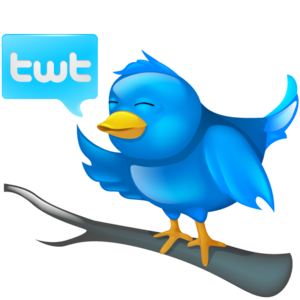 3. http://www.twitterfeed.com - RSS feed Management & Social media Integration. A. You can connect your blog to Facebook, Twitter & Linkedin through your blogs RSS feeds. B. When you publish on your blog that time Twitterfeed.com help you to publish one tweet or update (with short URL of your blog post) on your Facebook, Twitter & Linkedin. 4. Connectivity - Connect your Twitter handle to your Linkedin profile. Key Benefits - When you Publish your Update on Linkedin it will also help you to publish same update in your Twitter wall. 5. Connectivity - Connect your Twitter handle to your Facebook profile. Key Benefits - When you publish any tweet on twitter then same tweet or update will also publish on your Facebook newsfeed. 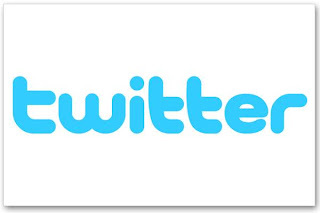 Twitter gives you an opportunity to connect many social media sites. If you have any question kindly contact me to get prompt answer. FAQ - Twitter ReTweet & other Social bookmarking Tools - How to Drive Web Traffic on your Blog / Website through Social bookmarking buttons? Sharing your knowledge is the best Advertising and Marketing and for that you need a personal blog. Make your personal blog first to start Smarter digital personal branding on Internet & start effective digital marketing blogging activities to build strong business network of like minded people on digital neighborhood. Following websites can help you to make your personal blog. 1. Begin Implementation of Digital Time Management Strategy for your blog promotions in social media marketplaces. 2. Save your Valuable Time. Simply click on social bookmarketing button to promote your blog post on various Social Media websites. 3. 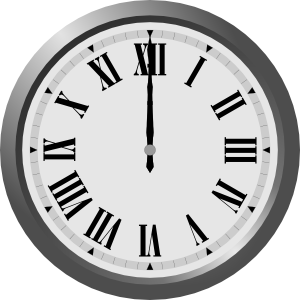 You can Retweet your new & old blog posts time to time & educate your social friends from various time zones. 4. When someone Click on Facebook 'Like' button on your blog post that time 'that blog post update' appears in that persons Facebook wall. 5. You can ask your Team members to promote your promotional material on your blog with the help of social bookmarking tool. 6. You can send perticular blog post through e-mail also with the help of social bookmarking tools. 7. You can have an opportunity to get Web Traffic from your social friends network & their friends network also with the help of social bookmarking tools. 8. So more Retweet can bring more traffic on your blog. How many time you do Retweet? Kindly Click on tweet button to Retweet this post. 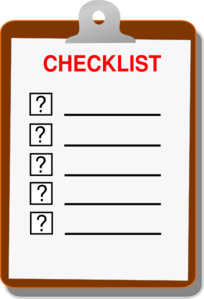 Personal Branding Influence Checklist- How to Check / Measure / Track your Digital Social Media Marketing efforts ? You can check your Social Media Influence Ranking with the help of following websites. You can start using following web tracking tools to get your websites visitors traffic details. You can also keep eye on following 10 Key points to keep track of your Digital Social Media Marketing efforts & Track Digital Personal Branding Trends of your Business Networks, Social Networks & Your Website. 1. How many network members endorsing you everyday? 2. How many Customers Recommendations & Feedback you are getting each day? 3. How many people click Like button, give comments, share your social updates on various social and business networking websites and on your blog posts? 4. How many people reading your each blog post? How much web traffic your blog / website getting per day? 5. What Keywords people typing in search engines to find your blog or website? 6. 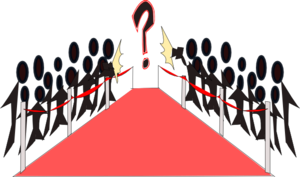 Your website appears in search engines through which keywords? How many Keywords? 7. How many Invites you are receiving through various social & business networking websites? 8. How many people checking your profiles on various social communities? 9. How many inquiries you are receiving through digital marketing activities? 10. How many business network members buying your products and services? Personal & Social Branding through E-mail - How to send colorful E-mail to Attract Attention & Impress your social friends and your Customers? 1. Would you like to impress your friends & customers when they open your email? 2. Would you like to submit your social media profiles links in your email signature? 3. Would you like to send colorful email? 4. 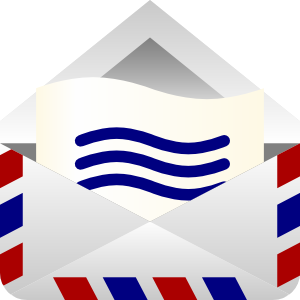 Would you like to Use your e-mail more effectively? 5. Would you like to use your e-mail for building your personal brand? Then you can check this website http://www.brandmymail.com/ to learn more about this innovative e-mail branding tool. 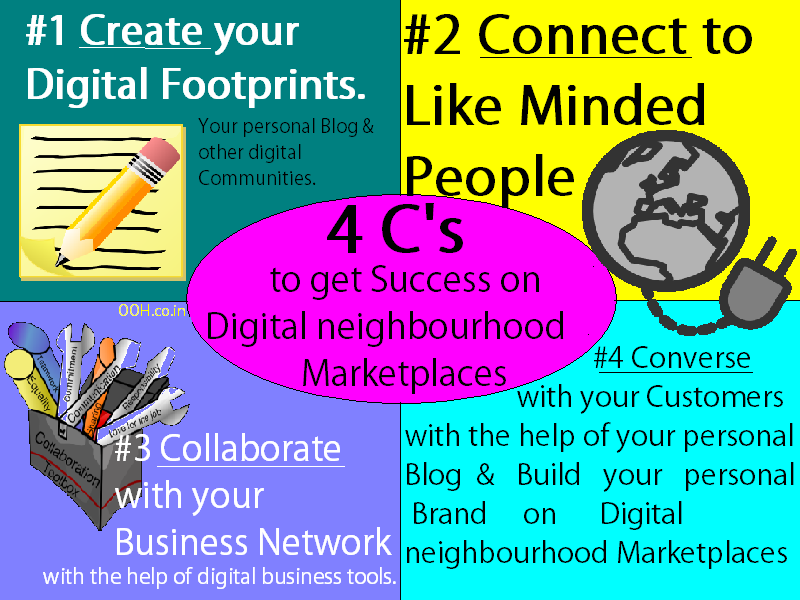 Following 4 Key Activities will help you to build your Digital Personal Brand Image on digital neighborhood. If you can invest few minutes on following activities everyday, then you can easily build Like minded persons business network. 1. Be Proactive - Ask & Answer your Industry related queries. Share your Solutions. Share your Knowledge. Refer experts. 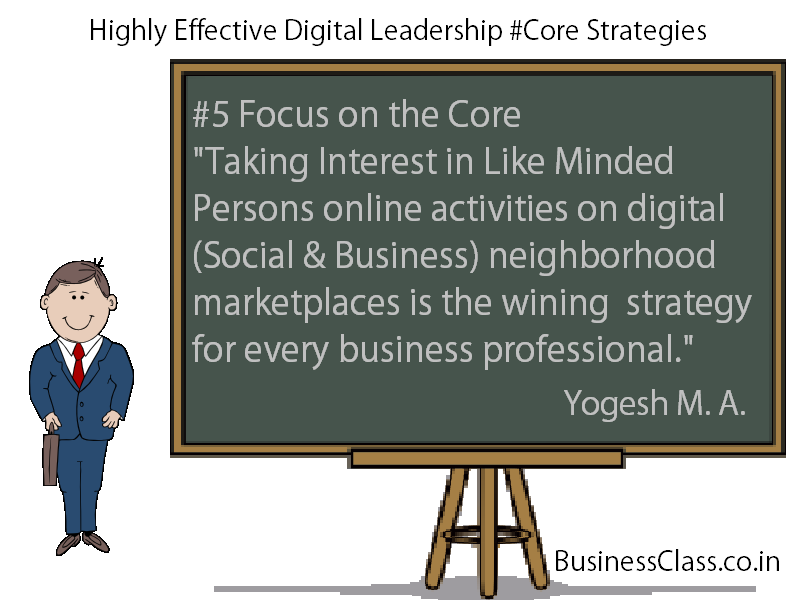 Key Benefits - Create opportunities to HELP & MEET prospective customers on digital neighborhood on daily basis. 2. Learn & Share your Knowledge - Read Updates, Read Tweets, Write Blog posts and keep yourself & your business network updated time to time. Key Benefits - Keep eye on latest happening in your business & stay updated to grab & share opportunities on right time with right people. 3. Law of Reciprocation - Appriciate others Updates, tweets, blog posts through Like' & 'Comments' tools. You must share & retweet useful posts by your Social Friends on your social wall. 4. Share your new & old blog posts through Retweet button on your blog. Key Benefits - Promote your blog content via Retweet button. Digital Marketing Trainer from Mumbai, India, Asia. Would you like to Learn latest Digital Marketing Strategies? 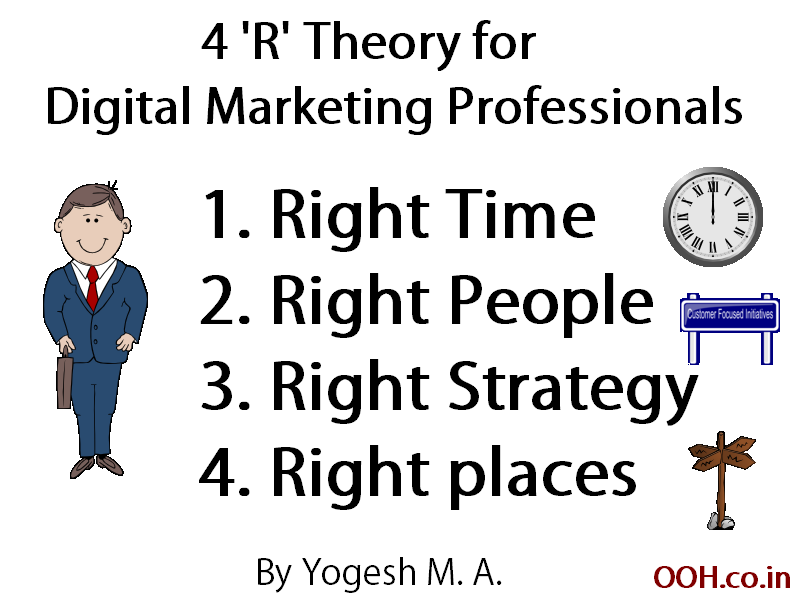 Yogesh has been creating FAQ's on Digital Personal Branding, Digital Brand Positioning, Digital Brand Building, Digital Image building, Social Media Marketing and a list of many other Digital Marketing related topics. You can send us your questions related to digital marketing. You can contact us to organize digital marketing training program in your office in your city. Twitter FAQ - How to build Bigger, Better, Effective, Potential & Targeted followers network on Twitter? Building network on Twitter is easy and also difficult task. Its easy because huge number of professionals using Twitter. Its difficult because you have more choices to select Like Minded People from large amount of people on Twitter. You can Leverage Twitter using following 7 tips list to drive traffic on your blog or website & building big network on twitter. Key Benefits - Create opportunities to build your Footprints. Step 2 - Follow Back your twitter followers. Key Benefits - Create Win-Win opportunity to build big followers network. Step 3 - Share Quality content tweets & connect your blog to your twitter handle. Key Benefits - Attract your current and prospective followers, employers, customers etc. Key Benefits - Build your Twitter network more effectively. Key Benefits - Learn & Grab opportunities from reading tweets on right time. Step 7 - Connect your Twitter handle to various social networking sites. Key Benefits - Expand your network and publish your tweets in various network simultaneously. A. No need to send your document via e-mail attachment. B. You can share simple URL of your document and your client can see your document online. C. Every time your client open your shared documents, you will get one e-mail acknowledgement. 2. If you are a Business Owner & would like to Work from Home Computer or your Laptop Computer, your Smartphone or Tablet Computer then use http://www.dropbox.com to connect all devices to share your files. Key Benefits - You can access your files from any device and Work from anywhere. 3. If you are using Smartphone or Tablet Computer and would like to write content and like to access that content from your Computer then use http://www.evernote.com service. Key Benefits - You can take notes via your SmartPhone or Tablet Computers and can access that files from your computer or any other device. You can get an Opportunity Work from any device. 5. Would you like to make documents, presentations online then use http://docs.google.com office tools. Key Benefits - You can have your online office with the help of Google Docs. Key Benefits - You can have many other services on your domain with the help of Google Apps. Key Benefits - You can make your blog easily on Blogger. Key Benefits - You can get various types of traffic analysis about your blog or website. Key Benefits - You can Share your products video on your blog or websites also with the help of YouTube. Similarly many tools and services empowering sales and marketing people today. If you have any specific question on above collaboration or cloud computing tools then kindly contact me. I would be very glad to help you. For more FAQ's check this Link. If you would like to suggest some more websites to improve above list then kindly contact me. 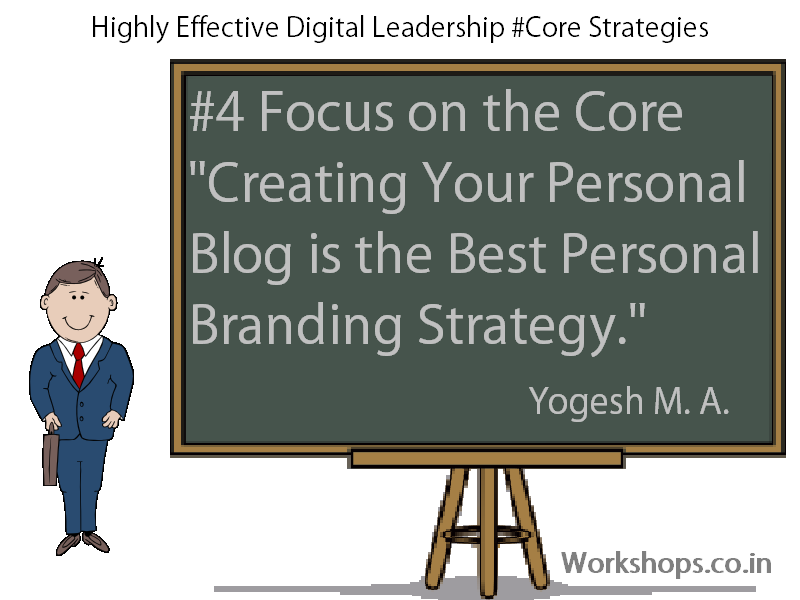 Digital Personal Branding Strategy - 4 Keys to Leverage Blogging for Customer Acquisition. How do Experts Do This? 1. Create - Your Digital Personal Brand Positioning on digital neighborhood. A. Create your personal Blog to Reach New B2B & B2C Customers on Internet. 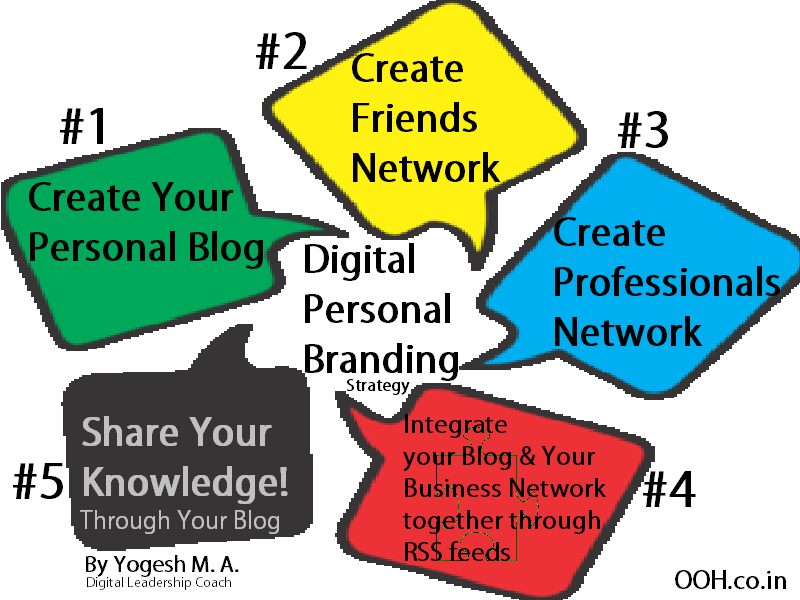 Key Benefit Tips - Beginning of your Digital Personal Branding & Business networking on digital planet. B. Create your 'Elevator Pitch' Presentation or 'Video Resume' and publish it on your Blog's 'About Us' page. Key Benefits - You can give presentation via your blog. C. Create your Personal Branding Image Building Content on your blog to Get Attention from your prospective customers and other like minded people. Build your own Brand Property Content. Key Benefits - Share your Key knowledge to impress your digital audience and Build your Credibility. D. Create your short introduction letter for your social & business networking connections and publish it in your 'Contact Us' page. Key Benefits - Build digital business network with the help of your blog. E. Create your QR code and publish it in 'Contact Us' page. Key Benefits - Stay Connected to Smart phone and Tablet users. 2. Connect - Key communities to your Blog. Key Benefits - When you publish new post on your blog that time Twitterefeed.com will create automatic Tweet with short URL of your blog which will appear on your twitter wall. B. Comment Tool - You can add unique comments tool with the help of http://www.Disqus.com on your blog. Key Benefits - Many social media sites users can publish comments on your blog. C. E-mail community - Add e-mail subscription tool on your blog to connect your blog readers. This is popularly known as Opt-in E-mail marketing or premission based e-mail marketing. You are promoting your blog with Like minded people through e-mail. Key Benefits - When you publish new post on your blog these readers will get automatic email from your blog. A. 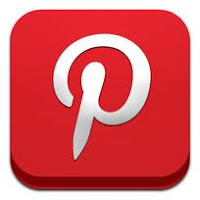 Publish your presentations on http://www.Slideshare.net and publish it on your blog. Key Benefits - You can give product and services demo through your blog. Opportunity to educate people through presentations on Internet. B. Publish your Videos on http://www.YouTube.com and publish it on your blog. Key Benefits - Broadcast your Ideas through your blog. Showcase your skills through videos. C. Create various types of FORMS with the help of http://docs.google.com and publish it on your blog. Key Benefits - Collect data through your blog. D. You can create polls on Various polls creation websites and Share your polls on your blog. Key Benefits - Get survey, opinions through your blog. A. Ask your business network members to SHARE their opinions & comments on your blog. Key Benefits - Engage with people through your blog. B. 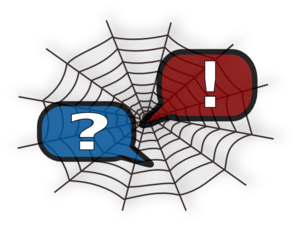 Ask your blog readers to connect you through various social & business networking sites. Key Benefits - Build readers network through your blog. 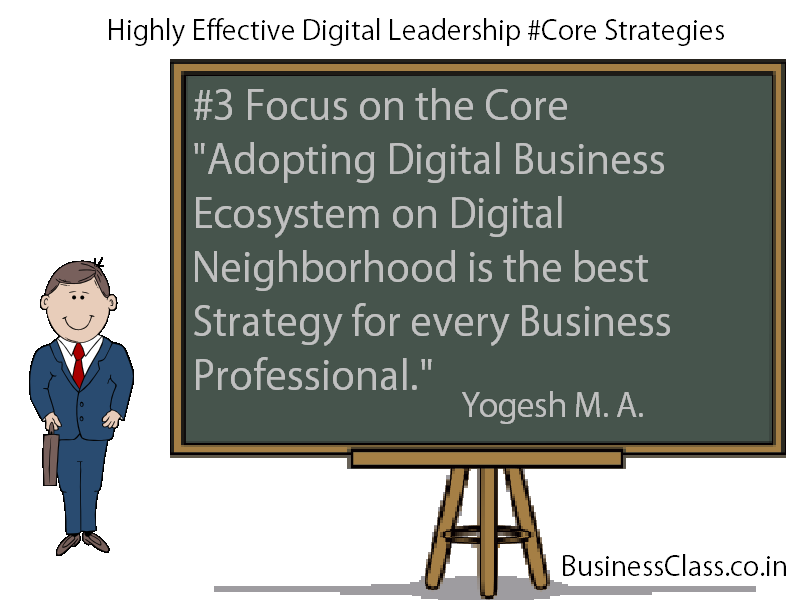 Digital Leadership Expert from Mumbai, India, Asia. Would you like to Learn Digital Customer acquisition Strategies and personal brand positioning then contact us to organize our Digital marketing training workshops for Key People in your Company. We are planning to organize our Blogging Workshop in various cities like Cochin, Bengaluru, Chennai, Delhi, Gurgaon, Bhopal, Nagpur, Pune, Shimla, Siliguri, Hyderabad, Pondicherry and many other cities from India. You can Contact us to organise Digital Marketining Training Workshops in your office, in your city for your Sales & Marketing Team. You can Contact Us to organize Digital Marketing Training program for your Sales and Marketing Team in your Office in your city. Digital Time Management & Positioning- 6 Keys to Leverage Win-Win Strategy for Digital Marketing Leadership. How do You do this? 1. Business Networking Strategy - Find Opportunities and Adopt Key Technologies & Marketplaces to Communicate, Meet, Connect, Collaborate with your Customers, Where they are. Action for win-win opportunity - Invest Time to Connect Like minded People. 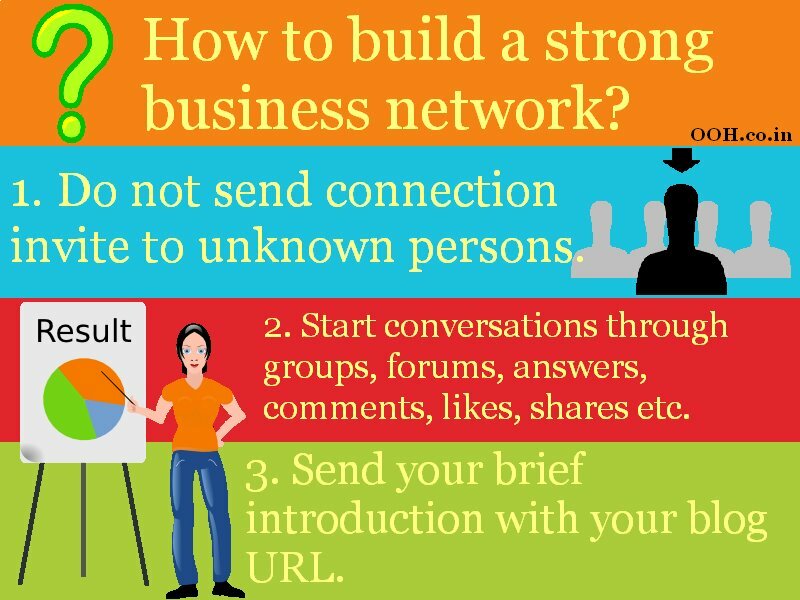 Key Benefits - Build Strong Business Network. 2. Invest in Relationships Strategy - If you are looking for Help from Others then Start Helping people from your Business Network. Make a habit of Helping people to get Excellence in Customer Retention Strategy. Action for win-win opportunity - Invest Time to Help Like minded People. Key Benefits - Build bigger, better and helpful Friends Network. 3. Sharing is Caring Strategy - On Digital marketplaces if you want to explore viral effects for your Marketing Promotion Campaigns, your Blog posts, Updates or Tweets, Presentations, Videos etc. then YOU need to START Sharing, Liking, Commenting on other persons blog posts, Social Updates & Tweets. This Strategy also popularly known as Customer Conversation Strategy. Action for win-win opportunity - Invest Time to Promote Like minded People on your Business Network. Key Benefits - Build Rapport with Like minded persons. 4. Event Marketing Strategy or Customer Engagement Strategy- If you are organizing Business Events, Exhibitions, Seminars, Lecture, Training Workshops, Business Lunch meeting etc. & would like to promote (Market or Targeting Audience) in your Business Network then before that you must Attend many Business events organized by others and grab opportunity to meet your Business network members. Action for win-win opportunities - Invest Time to Meet Like minded People. Key Benefits - Build offline visibility in your Business network. 5. 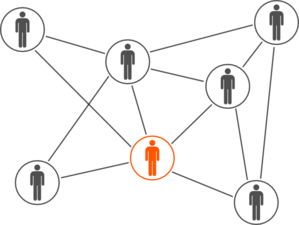 Hunters Strategy or Customer Targeting Strategy - If you are Job Hunting or Marketing your products and Services then FIND your prospective Employers or Customers Footprints (like customer websites/blogs, network members updates, understand their problems so that you can offer your products and services solutions etc.) or CREATE your Footprints on various digital community platforms. Action for win-win opportunities- Invest Time to Learn Customer needs. Key Benefits - Discover your Customer needs. 6. Farmers Organic Strategy or Customer Acquisition Strategy- Create your own Community (Blog /website / group/ business networks /product catalogs / presentations / videos) on Glocal Digital Planet. 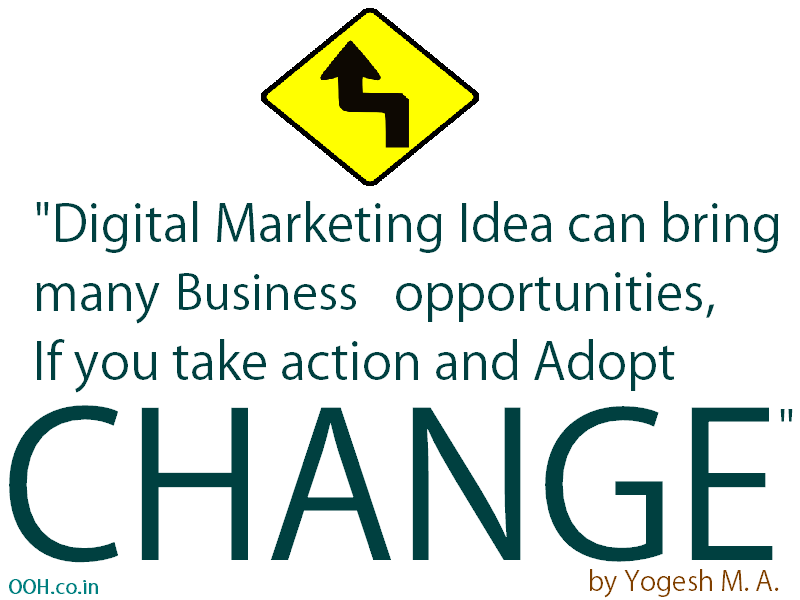 Action for win-win opportunities - Invest time to Create your Digital Brand Property. Key Benefits - Build your Digital Brand Positioning & Attract Customers Attention. Digital Marketing Leadership Expert from Mumbai, India, Asia. Yogesh organizing Digital Marketing Positioning Training Workshops in Mumbai and very soon planning to organize in Delhi, Gurgaon, Chennai, Bengaluru, Chandigarh, Pune, Amritsar, Hyderabad, Bangalore, Kolkata and many other cities in India. If you are into Sales and Marketing field and would like to Participate in our workshops then kindly add me in your Business networtk to explore opportunities and update each other time to time. Contact Us to organize training program for your sales team. 1. Inspire Yourself & Your Friends Network & Your Business Network through Digital Time Management Strategy & Digital Learning Strategy. Benefits - Create your Digital Brand Image or Identity on Digital neighborhood Marketplaces. 2. Vision - Build Bigger & Better Digital Business networks of Like minded people from Worldwide Glocal Village through Business Networking Strategy. Benefits - Meet your Customers where They are. 3. Discover New Digital Marketplaces or Communities to Promote your Products and Services. Benefits - Zero Investment Advertising or Brand Building Opportunity. 4. Experiment with New Digital Strategies to improve your Visibility (Branding) on Digital Marketplaces. Benefits - Create Digital Brand Property. 5. Results - Gain VCP=(Visibility+Credibility+Profitability) on Right Time, from Right People, with Right Market Places. Benefits - Create, Connect, Collaborate & Communicate with your Current & Prospective Customers through Your Digital Business Eco-System. 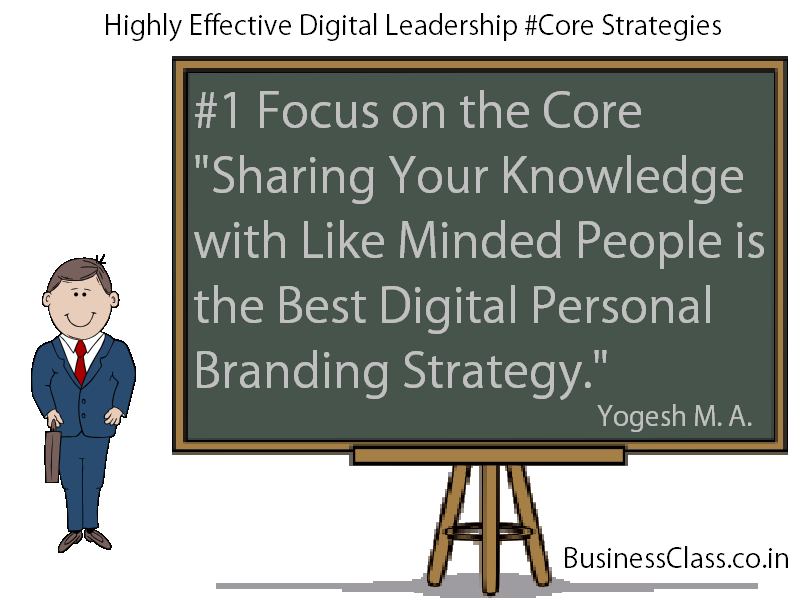 Yogesh organize Digital Branding and Marketing Training Workshops for Sales & Marketing Professionals in India. Kindly Connect Yogesh through your Business Networks to Explore Opportunities and Update Each others time to time. Recently I had received following interesting message from my Business network member. On Digital marketplaces we are interacting with many people through E-mail, Chat, Social Updates, Tweets etc. Now I also begin my conversations like this. This Smile emoticon create strong Impact. People like smile in conversations. We are using this :) emoticon many time in our chat conversations. You can build rapport with your business network through effective communication strategies. 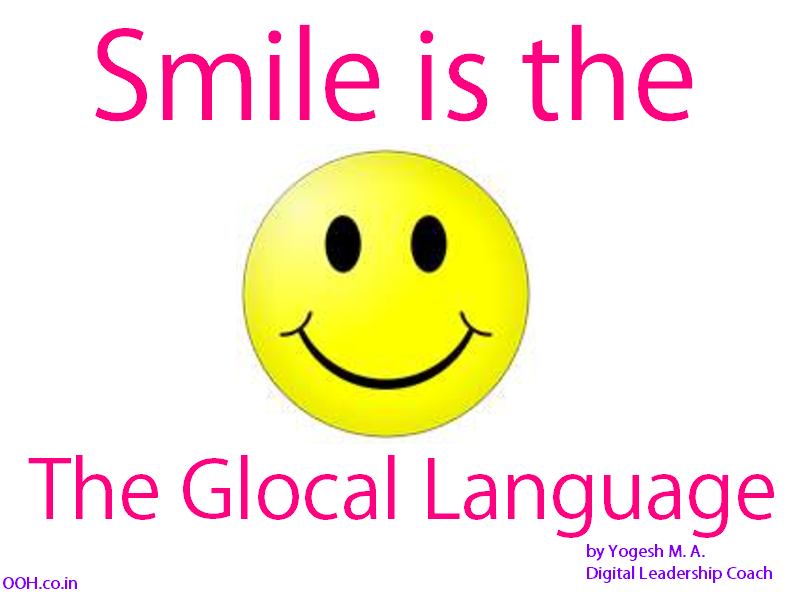 Use :) Smily emoticon Every Time When you Start your Digital Conversation on E-mail, Chat or Social Updates. Participate in our Digital Marketing Training Workshops to Learn many Digital Personal Branding Strategies. 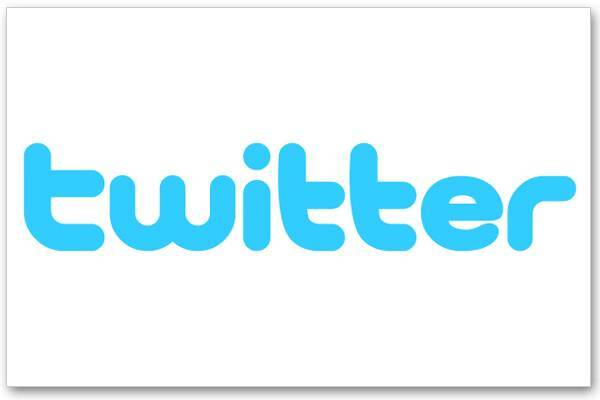 Microblogging - How to Leverage Twitter? How do YOU do This? 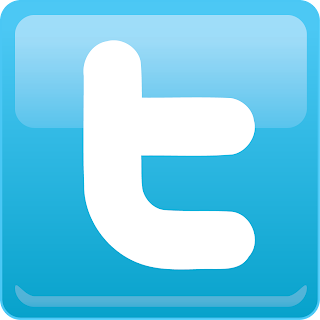 Twitter has been creating opportunities to meet your current and prospective Customers, where they are. Your Tweets can be viewed beyond your Twitter network also. Your customer can get your same tweets on various other friends and business networks at the same time. You can follow Five Steps Leveraging formula to Enhance your micro-blogging promotion campaigns. 1. Inspire your Digital networks through sharing your knowledge on Twitter. http://www.Twitterfeed.com - This site helps you to update your twitter through RSS feeds. http://www.TwitPic.com - Upload your images on twitter. 2. http://www.Flipboard.com - Monitor your Tweets more innovative and interactive way on your Tablet computer and stay updated all the time..
3. Discover Digital Time Management Strategy. http://www.Twuffer.com - This website helps you to publish your pre-written or post-dated tweets as per your suitable date and time schedule. 4. Experiments - Attract attention or Get noticed on many digital platforms same time. A. Connect your Blog to your twitter. B. Connect your other social networks to your twitter account. A. Check your web traffic analytics of your blog website. B. Check your online social media influence through following websites. Follow me @glocalsources to explore opportunities and update each other time to time. Would you like to ask any question about Digital Marketing? Microblogging How to Leverage Twitter ? How do YOU do This from Yogesh M. A.